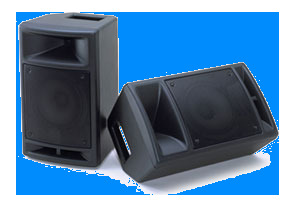 We provide a wide range of high quality, trusted brands active speakers for hire in London. 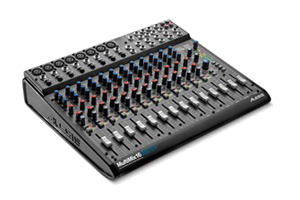 The main and most known brands we use are Mackie, Turbosound and RCF. 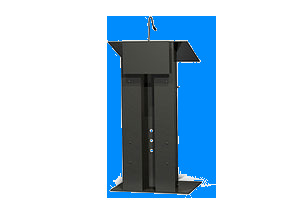 Our offer also includes different PA sets hire suitable for various types of events. 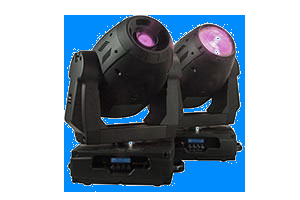 No matter if it is a party, wedding, concert or a conference, we have got you covered. 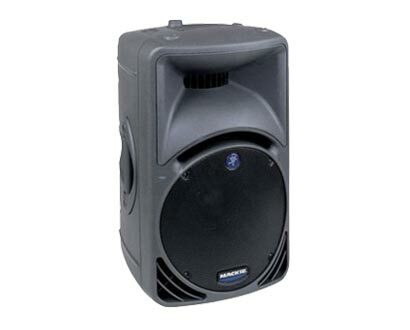 We can supply complete PA systems for hire for events up to few thousand guests. 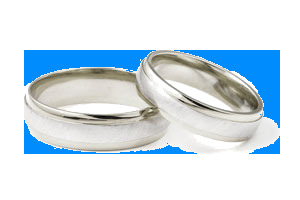 But apart from packages we also offer single items that will match your hire needs. 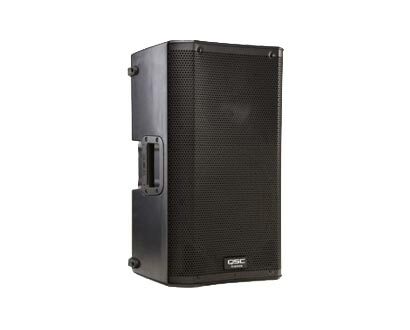 Small parties/events – all Mackie, Turbosound and QSC fall into this category. 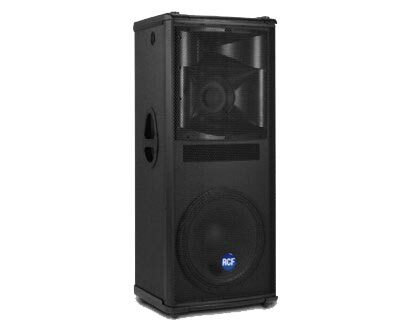 They are perfect for small parties up to 150 guests if used with subwoofers and conferences even up to 400 guests. 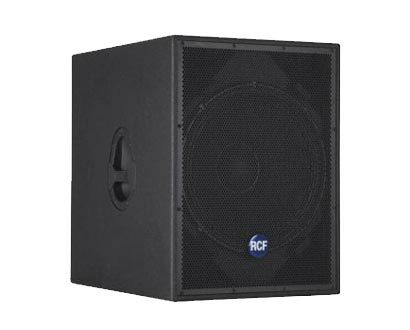 Large parties – RCF brand is the king of this category. 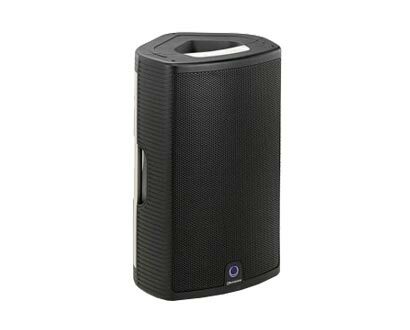 These speakers are brilliant for big events but not suitable for a conference. 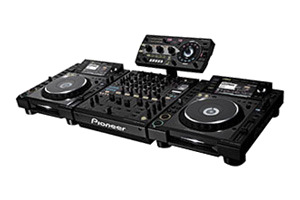 Their solid build goes only with proper parties and gigs. 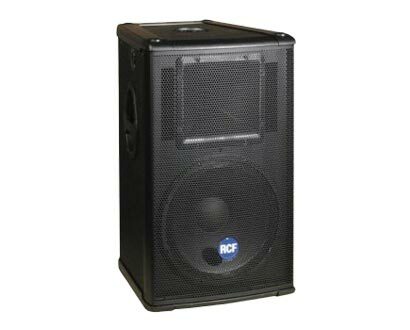 Complement them with subwoofers and you get yourself a fantastic sound PA to hire. 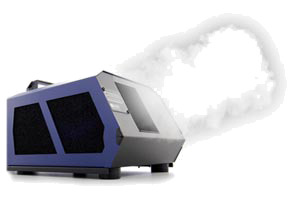 Choosing the right equipment is not always easy. 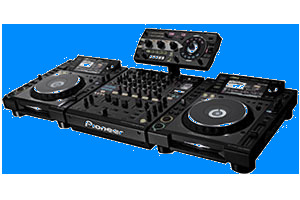 That is why we have created PA packages and equipment packages to rent that might help you make the right choice. 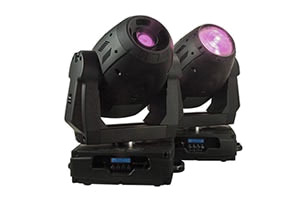 We can also provide service of our skilled sound and lighting engineers if necessary. 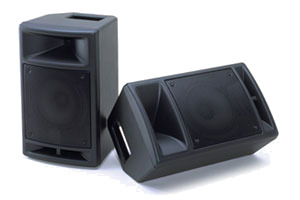 If you still do not know what speakers to hire, please feel free to give us a call. 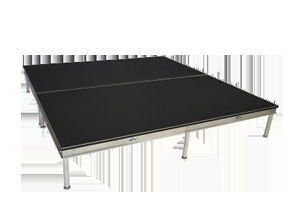 We will help you choose the right equipment and let you know the most important things you need to know. 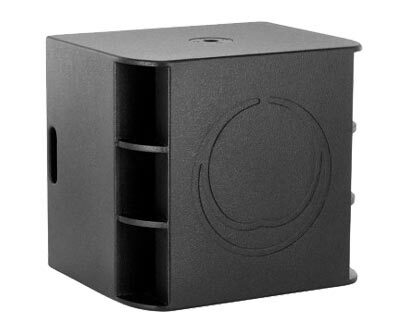 For example, that our speakers to hire are active so you would not need an amplifier. 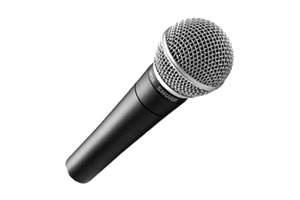 They are also mains-operated – we do not stock battery operated ones. 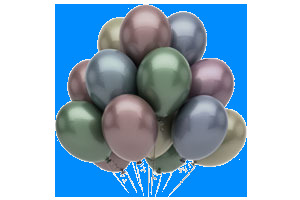 And the most important of all is that we will help you create the perfect event you are looking forward to and remember it for long. 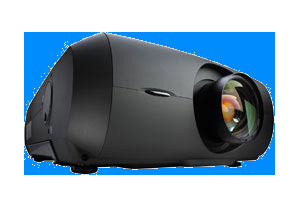 You may also be interested in projectors and screens hire. 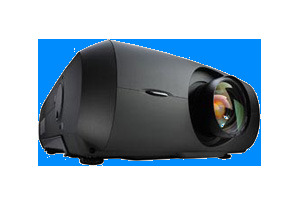 Our stock includes a range of projection packages to choose from. 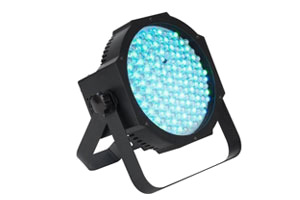 We also rent lighting packages as well as uplighters, which can turn any room to a lovely colourful place. 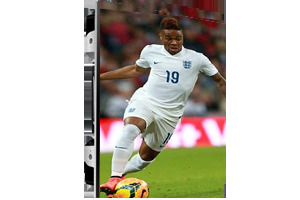 Please note we have a minimum order policy / please ask for details.